I absolutely love this. I found it on a cute blog called, Turquoise, Tulips and Bliss. 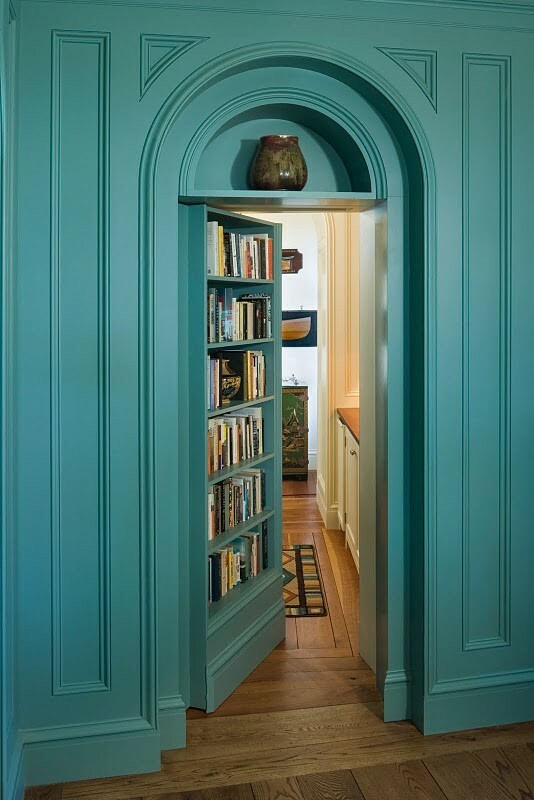 This entry was posted in Houses and tagged bookcase door, hidden room by Julia. Bookmark the permalink. This is so awesome and nice looking !